Make it a night to remember. Our veteran team of catering pros have been there and know what it takes to make these large scale events unique, successful and memorable. 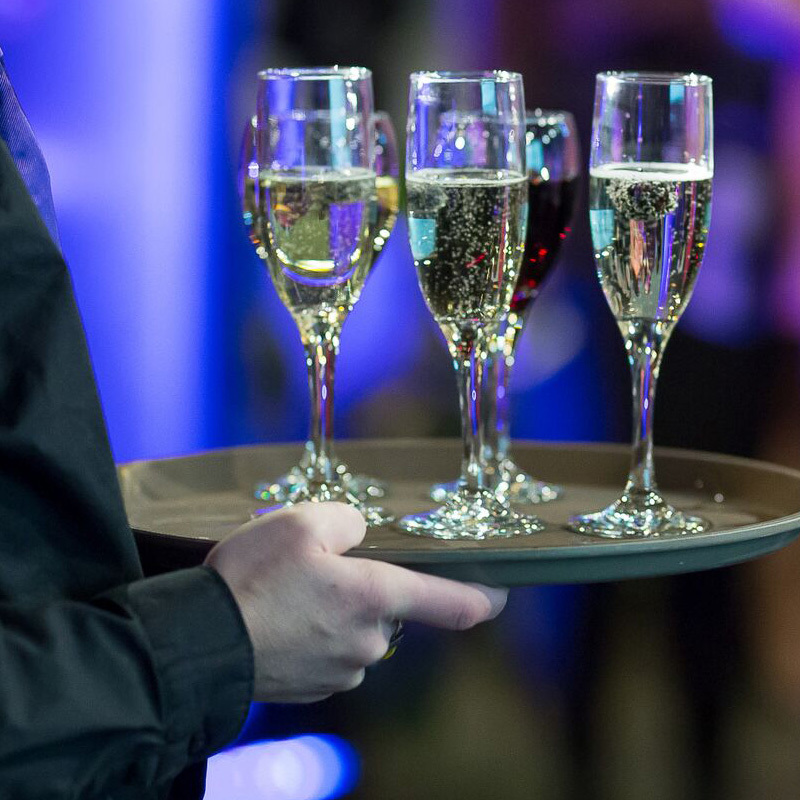 We'll create a menu tailored to your event, offer insights on the placement of bars and food stations for optimal traffic flow, and time everything perfectly to keep your event running smoothly. Recognize the best in your field with an amazing evening. From the first hors d'oeuvres to dinner and dessert, even the people, "that were just happy to be nominated" will leave feeling special. Go big. Sometimes a major business event calls for a big celebration. When hundreds of your clients and associates gather, the Mercer's touch will make the evening a memorable success. Gala fundraisers are the lifeblood for many organizations. 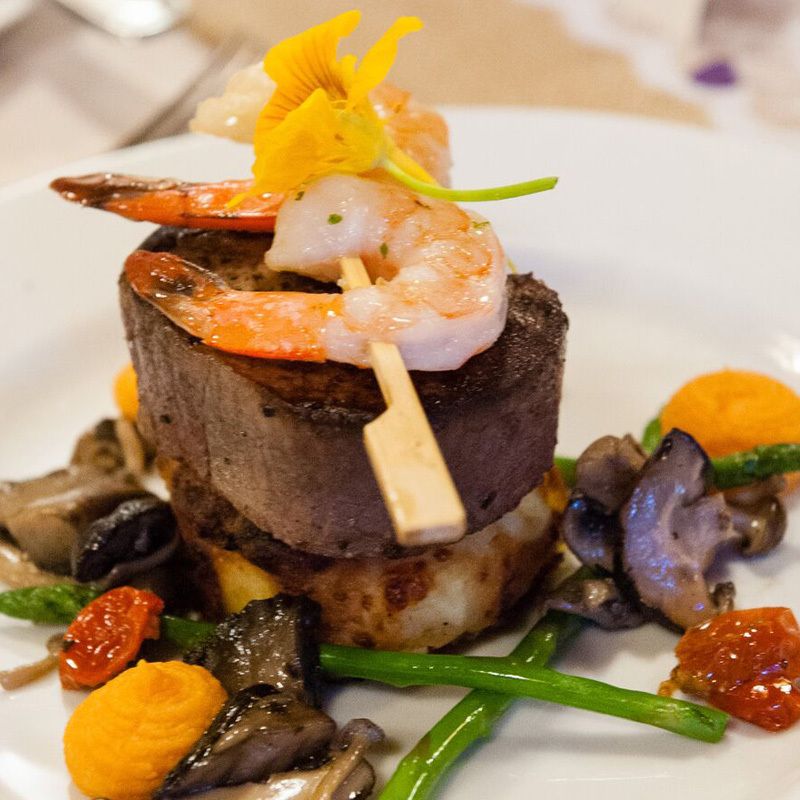 At Mercer's Catering, we create culinary experiences that your donors will appreciate and look forward to attending again next year. Next Steps - Brainstorming a gala event. The gala excitement starts with your first call to Mercer's, the only limit is your imagination. We'll sit down with you to review the venue, theme, date, number of guests, and plan a custom menu that will accentuate your event with creative foods and innovative presentations. Click here to tell us about your event - let's make your gala night one to remember!